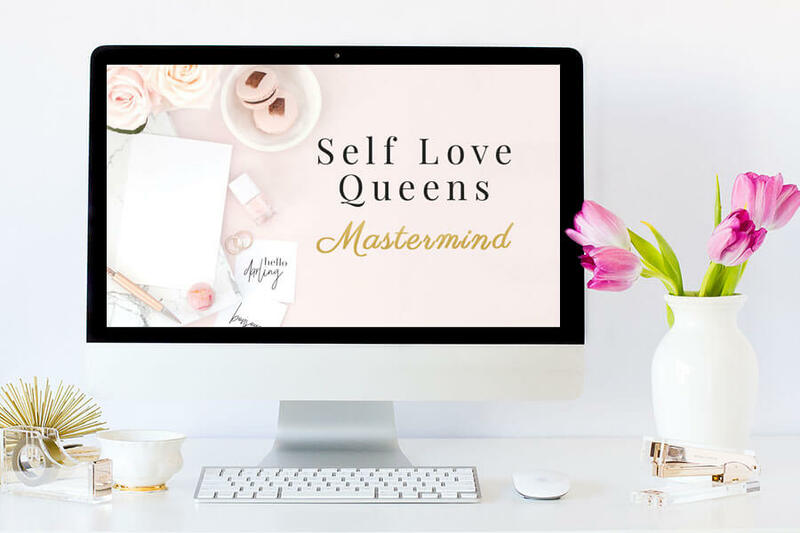 I offer amazing online courses and life coaching packages to help you with self-love and manifesting your dreams. 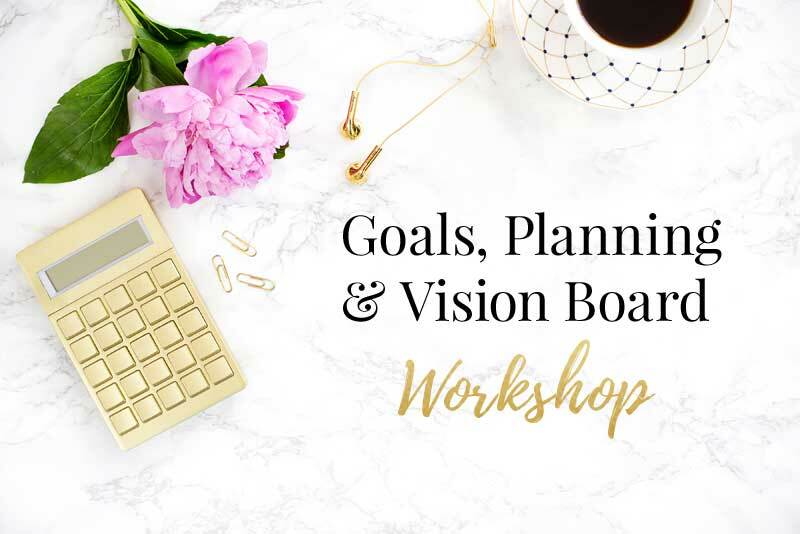 The Goals, Planning & Vision Board Workshop will help set you up for success in 2019. Do you want to guidance on how to get clear on your dream life vision, set aligned goals, and slay your year? I am sharing my unique process for getting clear on what you want, setting practical intentions and goals… and leaving room for magic and manifestation. Are you curious about becoming a life coach or lightworker? Are you interested in a new career based on purpose and passion? Or are you a coach looking to manifest clients, create programs, and market authentically with more ease and grace? 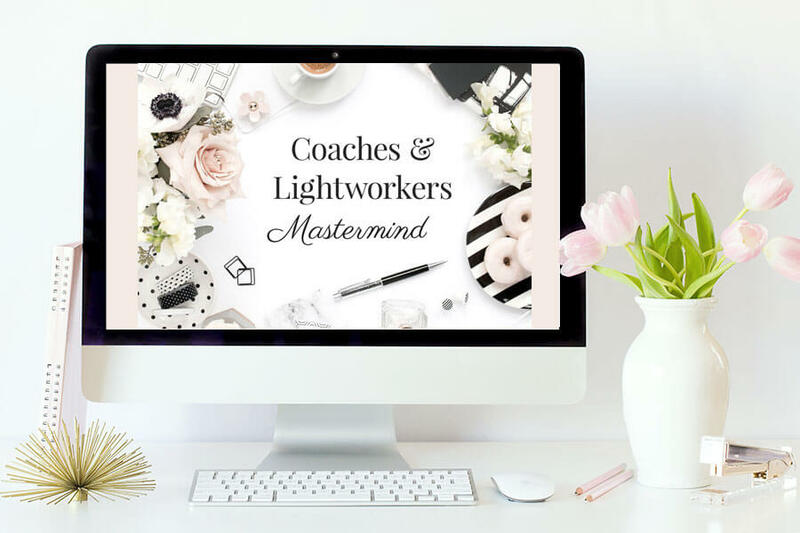 The Coaches and Lightworkers Mastermind will give you the first steps to get unstuck, create clarity on what you truly desire, and know how to make it happen, with the help of mindset and manifestation. 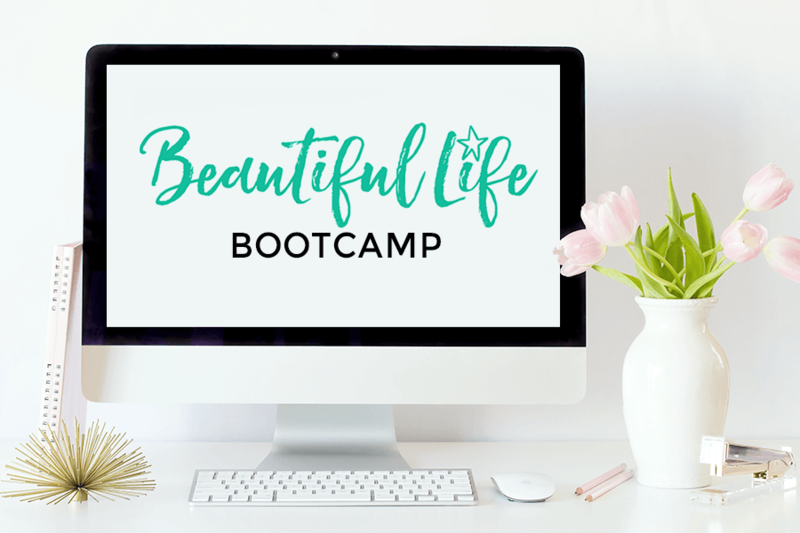 The Beautiful Life Bootcamp is a 6 week guide to happiness and creating a life you love. Each week you will learn the fundamentals of creating a beautiful life, including connecting with your soul, creating your dream life vision, busting through blocks and creating new beliefs, taking inspired action, living your dreams today, and increasing your happiness and mindfulness skills. Become the confident sparkling queen you were born to be with the Self Love Course. Are you ready to breakfree from negative self-talk? Do you compare yourself to other women? Do you care what other people think of you? Are you tired of not believing in yourself and your dreams? Are you tired of settling for less? Step into your authentic power. Turn your self-love and worthiness up. Wake up feeling like a radiant nourished goddess. Unlock your feminine magnetism. 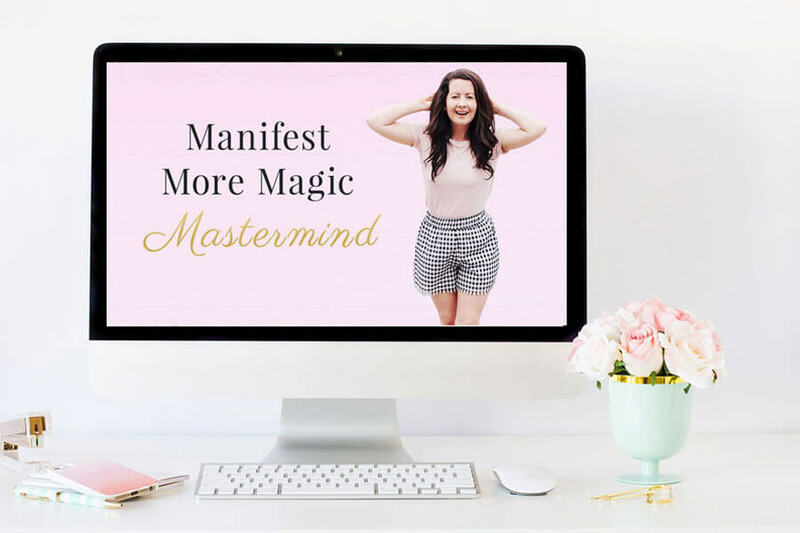 Take your manifestation to the next level and co-create a magical life with the Manifest Course. Are you tired of waking up on autopilot and dreading Mondays? Are you writing gratitude lists and still not manifesting the man or money? Does manifesting your desires feel overwhelming or confusing? Does fear or doubt block you from taking action or staying in a high vibe? Are you craving more abundance and magic in all areas of your life?